Millions of Christians Will Be Praying … Will You? | "Just Pray NO!" 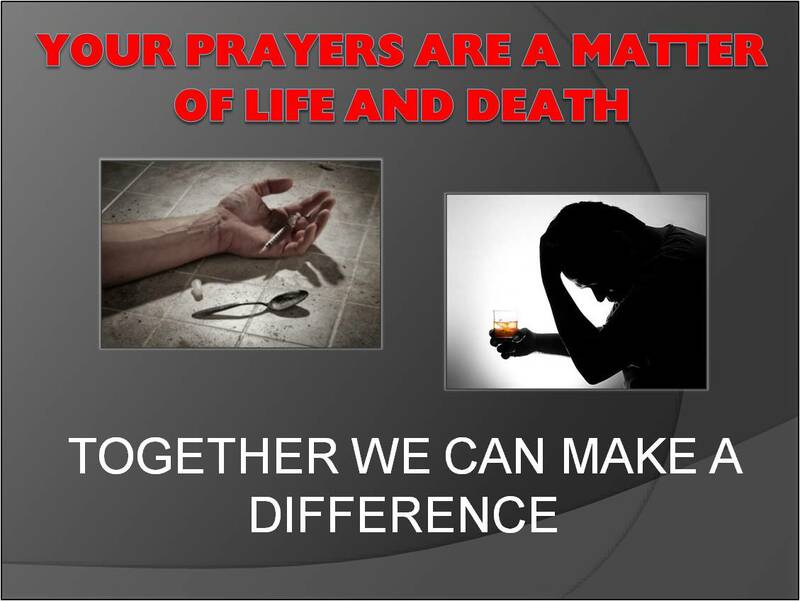 Ltd.
← Addiction in America is an Ever Increasing National Crisis!! Posted on April 8, 2019, in The Ministry of "Just Pray NO!" Ltd. and tagged addicted, Christian, Christianity, just pray, pray, prayer, Religion and Spirituality, worldwide weekend. Bookmark the permalink. 7 Comments. Thank you for your kind and encouraging comments! bookmarked! !, I love yyour website! Thank you and bless you for the encouraging words.